MANILA, Philippines (The Adobo Chronicles, Manila Bureau) – First, it was Rappler. 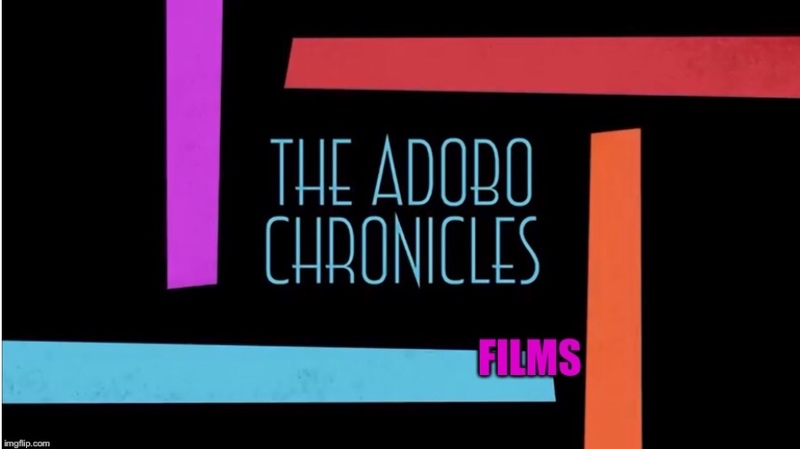 Now, it’s The Adobo Chronicles. The Securities and Exchange Commission (SEC) has cancelled the media license of The Adobo Chronicles (AC) effective immediately. In issuing the revocation order, SEC said that AC has misrepresented itself for claiming it was a satire site. SEC also clarified that unlike Rappler, AC has no issue about foreign ownership, since it is based in California and is therefore not subject to the restrictions of the 1987 Philippine Constitution. SEC gave AC 30 days to refile its Philippine license application and revise it from satire to legitimate news, based overseas.